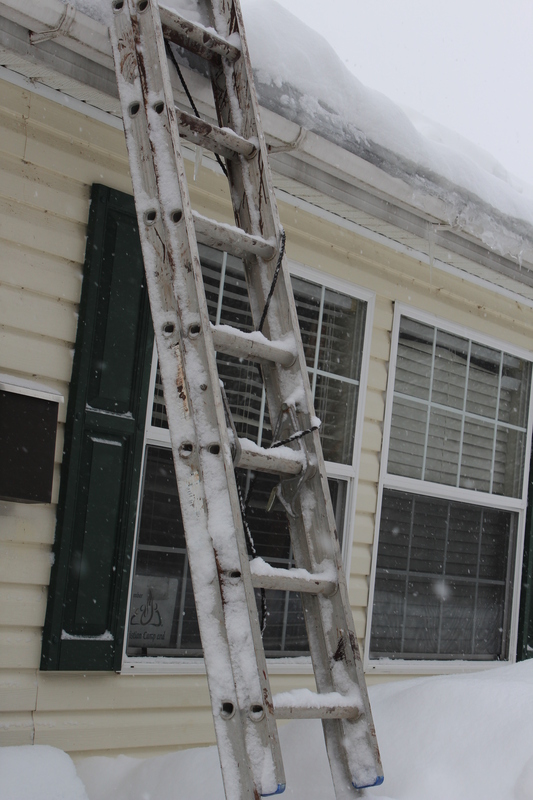 Ladders leaned against homes to climb up and lighten the snow load or chip away at ice dams. Walkways that seem to be ever filling. 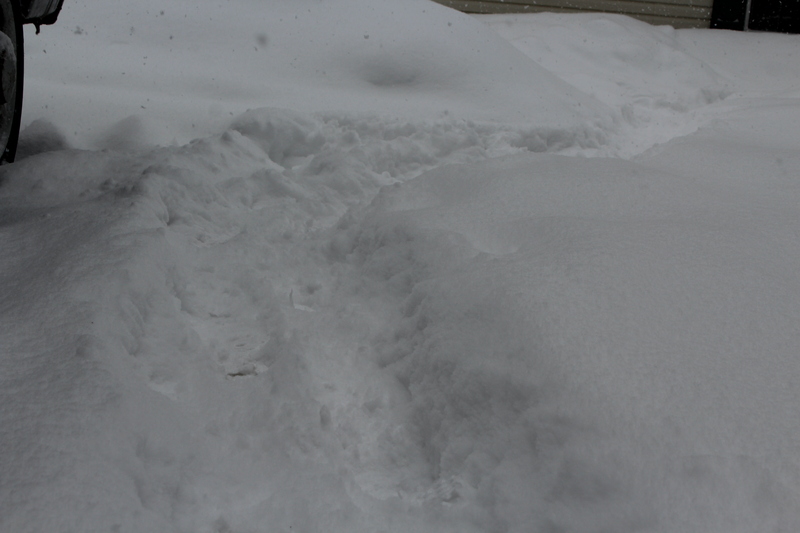 Despite many heroic efforts in a seemingly never ending battle… we’re buried. And it is sure making us cranky, taking its toll on homes and vehicles, causing many cancellations, and leaving us doubting there will ever be a time when we won’t be buried in snow. We’re buried and we’re losing hope. 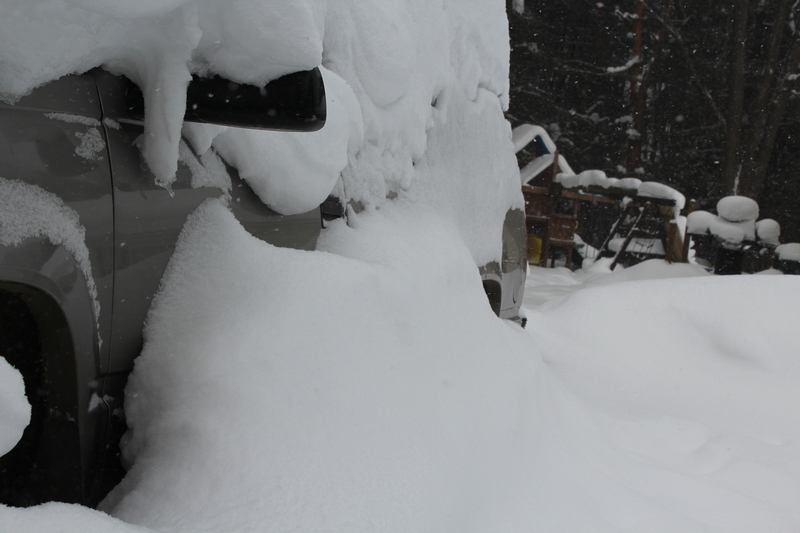 We’re running out of places to put all the snow. Shovels are breaking, pipes too. And it seems the snow is breaking many people’s spirits leaving us feeling stuck, defeated and unsure the melt will ever come. Not just from the outside but buried from within. 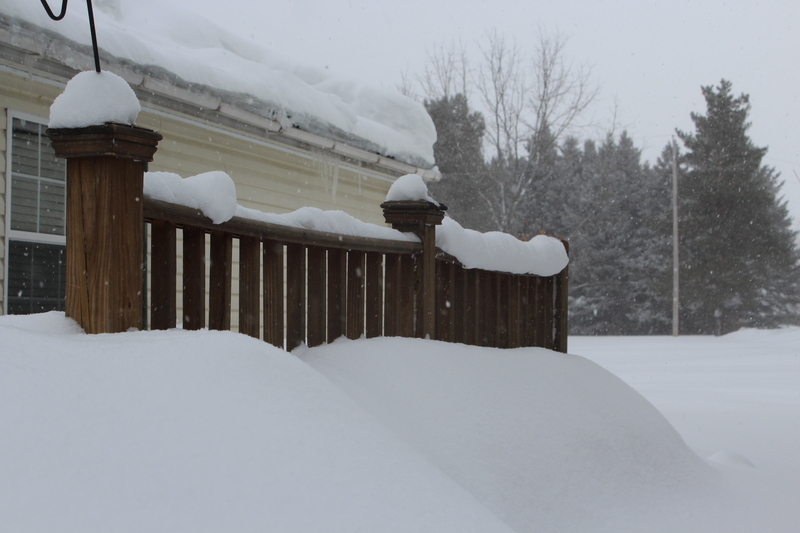 Snow may accumulate until we are covered but life sure throws many things that pile up within and threaten to bury us the same. While we know the truth of Romans 5:3-5, “We can rejoice, too, when we run into problems and trials, for we know that they help us develop endurance. And endurance develops strength of character, and character strengthens our confident hope of salvation. And this hope will not lead to disappointment. For we know how dearly God loves us, because he has given us the Holy Spirit to fill our hearts with his love.” Yet, we’ve run out of coping when the tough times abound and wonder if any good can really come if we are buried alive?! We know Jeremiah 29:11 tell us, “ For I know the plans I have for you,” declares the Lord, “plans to prosper you and not to harm you, plans to give you hope and a future.” However, we can’t see past the ever growing piles threatening our present to believe in a future. We cling to Matthew 7:7-8 “Ask and it will be given to you; seek and you will find; knock and the door will be opened to you. For everyone who asks receives; the one who seeks finds; and to the one who knocks, the door will be opened.” But what happens when we can’t even find the words to say? You are not alone. When you are buried and cannot figure out where to start digging, aren’t sure the storm will ever end and don’t have the strength to press on… you are not alone. When you cannot cry out to God our refuge, God our strength, God our ever-present help, God our deliverer… when you cannot the Holy Spirit cries out for you. While the world may bury you from outside and your spirit may be crushed from within, He who is in you is greater… And God who loves you has not left you alone but is right there with you. When you can’t hold onto the promise, the promise holds onto you.